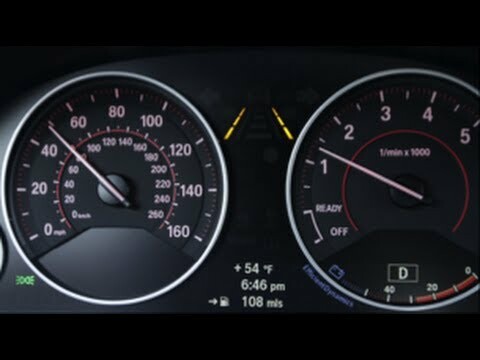 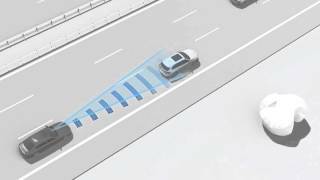 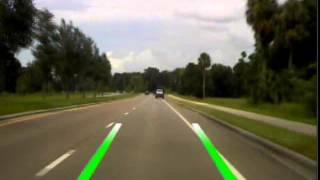 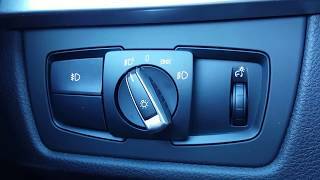 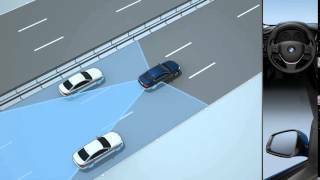 Learn how to utilize BMW's Lane Departure Warning system to stay alert and stay in your lane. 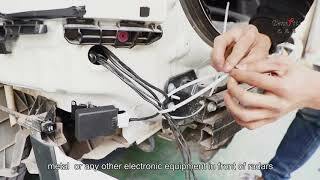 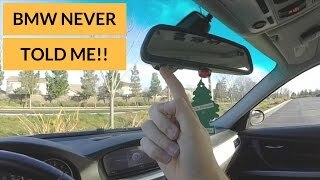 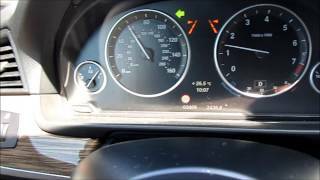 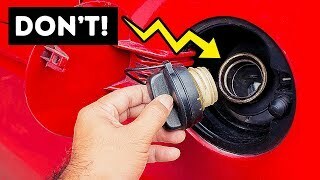 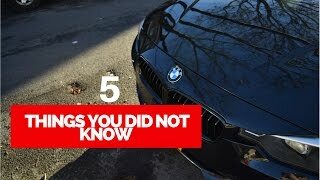 5 Things Every First Time BMW Owner MUST Know! 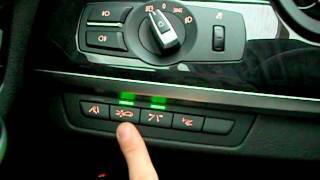 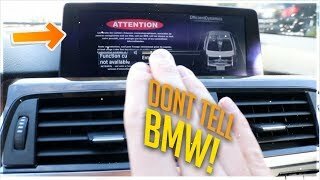 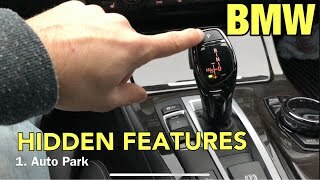 BMW F30 - 5 Features You Probably Didn't Know!